Photo credit: Adapted by WhoWhatWhy from The White House / Wikimedia, Juan Ramos / Flickr (CC BY-NC 2.0) and 591J / Wikimedia (CC BY-SA 4.0). WhoWhatWhy’s story on President Donald Trump, the Federal Bureau of Investigation (FBI), the Russian mob and Vladimir Putin has sparked enormous interest. Due to the complexity of the issues we presented and the wide-ranging cast of characters involved, the following video is definitely worth watching. 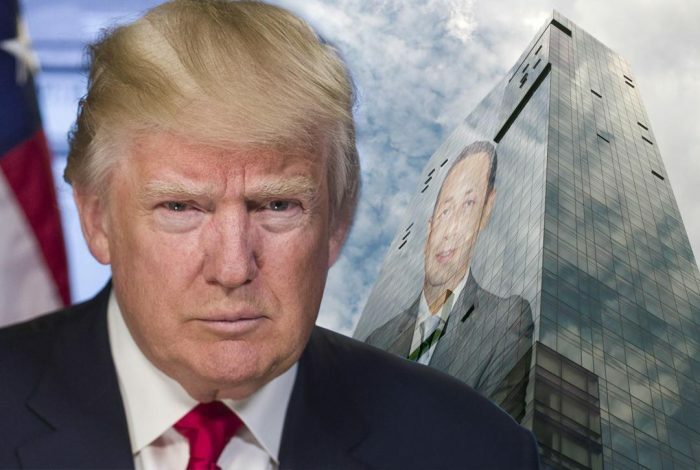 It will provide a glimpse at Trump’s mob ties and introduces Felix Sater, who plays a key role in our story as well. And you will hear the president in his own words claiming that he hardly knew Sater, even though the pair was involved in multiple business deals.